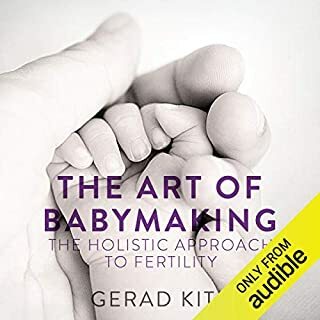 Nature teaches us that a balanced state is a fertile state; and in this audiobook Gerad Kite shows how 'balance' can be the secret to successful conception, even when all else has failed. In The Art of Baby-Making, he presents a unique, holistic approach to creating the right conditions for new life to take hold. His method combines the ancient wisdom of Chinese medicine with psychotherapy, drawing on his years of experience and effective practice. I really really enjoyed this one! 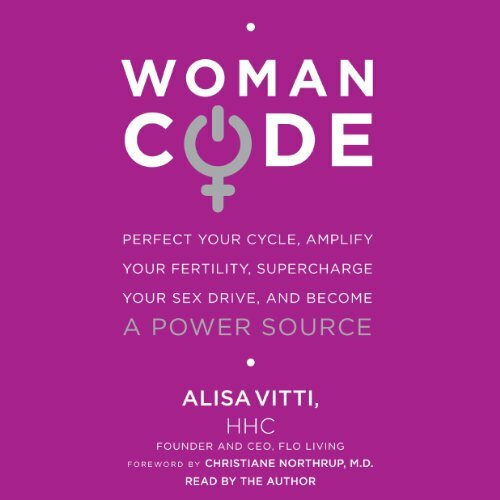 Passionately and strategically, the WomanCode protocol gives women from their teenage years to perimenopause the keys to unlock their hormone health. Giving a brain to ovaries explanation of what is going on inside your endocrine system, Vitti can help your whole body thrive. Now that you have turned on your healing power, you are better able to power up your purpose in life. If we're in the flow of our internal rhythm, we'll also attract effortless opportunities, enjoy moments of creative expression, and connect intimately with others - that's when we're in the flow of our power, our life-force energy, and our fullest potential. 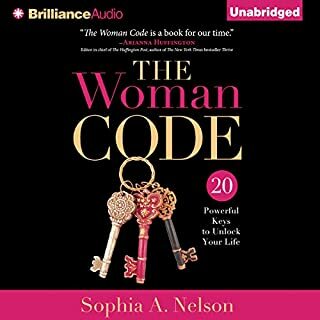 I listen to this book and it was frustrating as she was admiring the woman code and saying how good it is all the time and not explaining the code itself! Successful stories and promises etc. however this book made me to go and do my own research on woman code which is the only good thing about it. 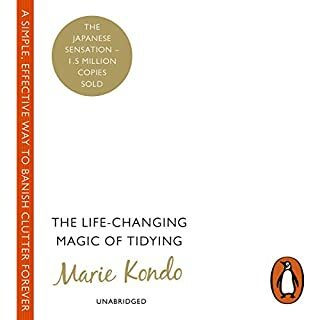 An absolute must read for every woman. Thoroughly enjoyed it. Highly recommended for every woman or man! Extremely informative and easy to understand a complex endocrine system. I had so many Ahahhh moments where I just clicked and knew what it was that Alisa was explaining. I was excited to learn how to correct pcos. I have struggled with hormone issues for years, and was desperate for solutions. But Alissa's book spends far too much time repeating her "story", paraphrased over and over, and to each the solution is only "the code, which you will learn more about later". 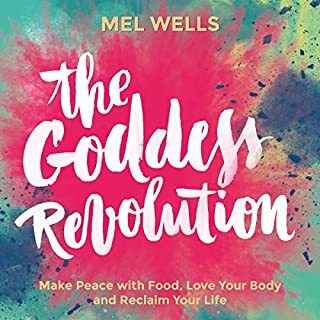 I've listened now for 8 chapters, and gotten only vague general suggestions such as improve diet, reduce stress, avoid endocrine disrupters. Duh!!!! But how?!?!?! I cannot listen to another story. I need solid valuable instructions. 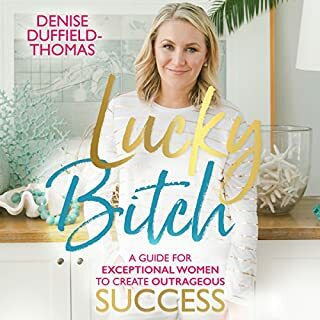 Also the audiobook refers to the included PDF, and tables that are In The book, but are not here on audible, so simply referring to a table is of no use. Maybe the book is better since you actually can see them there. But this was a waste of time listening solutions that are continually postponed until later only to be vague widely known health info. By chapter 3 if you are not getting to the point, you are wasting time and trees. I love referring back to the supporting PDF too. 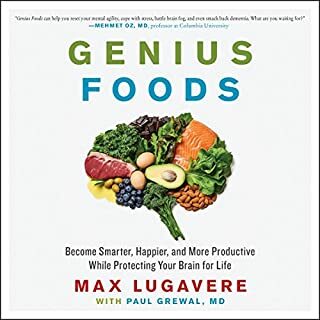 Go to your Library on the Audible desktop site. (On Android phone in my chrome app, I have also found I can click the check box "request desktop site" by clicking in the right hand corner for drop down options). The other reviews are correct. There’s a lot of information presented, but it’s presented as an infomercial for her business. She always takes about successes, but never talks about the failure rate. Nothing ever works 100% of the time. So it would be helpful to have more of that information. She also repeatedly refers to a PDF that’s available with the audio book. 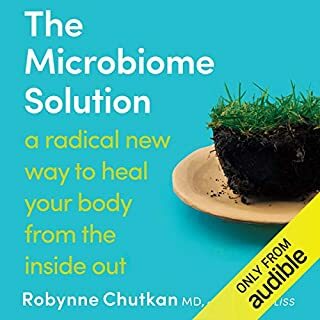 I got my audio book through audible and I can’t find a PDF anywhere. 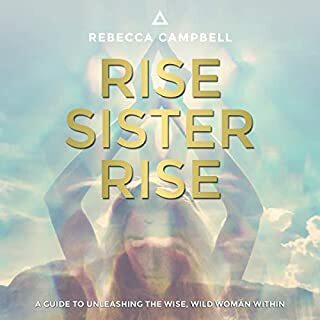 Ultimately, I think I will try some of the things suggested, but if I bought all of the supplements she lists at the end of the book, I would be spending a fortune. 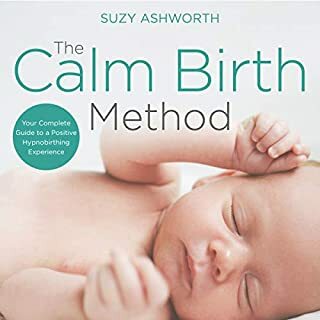 We shall see how successful this program really is... for anyone looking to purchase, buy the actual book and not the audio, it will be easier for references purposes and you will have all of the attachments or appendices she talks about. Great book. I learned so much! Can't wait to implement everything I learned into his book. LIFE changer. A great way to learn about your health, cycle, and how your food and lifestyle affect it. Wish I would’ve read the other review titled “get to the point” before I purchased because she was right when she wrote that...the first several chapters have no real substance to them with no real solution ideas, just telling you that you’ll learn about it later—yet later never seems to come! Each chapter is more like a continued Forward or Prologue. Can’t get through the book and will be returning it. 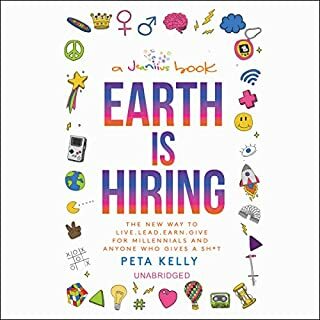 Too bad, too, because this book seems like it could be really powerful. Where are the pdf files??? The whole book is a lead up to the pdf! !Seems such waste to not find the pdf after having bought the audio book!!!! Hormonal imbalance is no joke. This is a great applicable read. 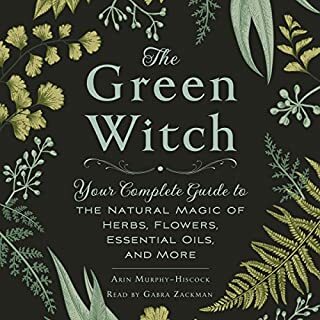 Even if some or this book doesn't apply to you directly it has some amazing information that can help someone you love. I would love the book to be read by a human the whole way through. 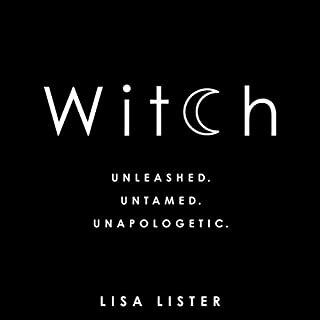 Who might you have cast as narrator instead of Alisa Vitti? Alisa Vitti was brilliant, but sections of the book sounded like they were read by a robot. Did WomanCode inspire you to do anything? 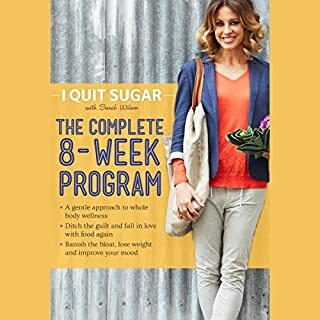 The book inspired me to look at my own relationship to my cycle and specifically helped me realise the importance of a stable blood sugar level. No PDF though and this is referred to a lot throughout, not sure how I can get this to support me? Excellent content and nice reader who made it more lively and interesting! highly recommended book! 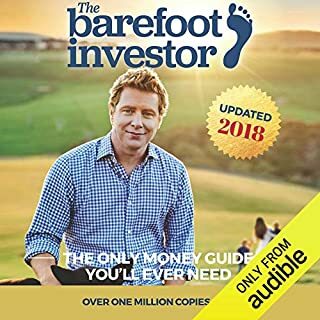 This is my first audiobook in english and I can say is very easy to understand. It's clear and the speed is fine. The book is just...average. Too much publicity and promotion about her "Flo-living" plan. Get to the point quicker please!!! 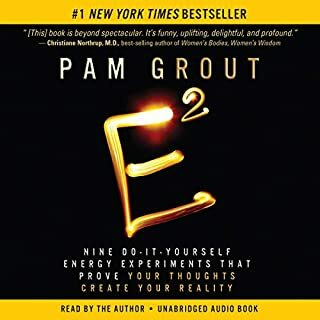 I'm becoming really frustrated with this audio book and may need to return if the author does not get to the point. 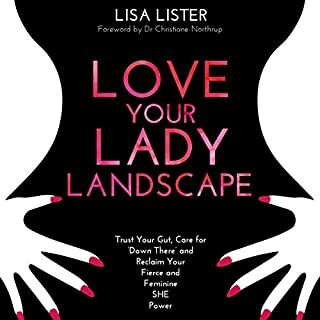 The author keeps going on, and on, and on about how she has changed the lives of women who have accessed support through her clinic and how it has changed her life. Chapters later, I'm still waiting for her to reveal how she will transform my life by introducing the womancode. What I'm getting instead are crumbs of science and repeated promises that if I keep reading (listening in my case) then all will be revealed. The narration is good... that's the only positive I can find so far. 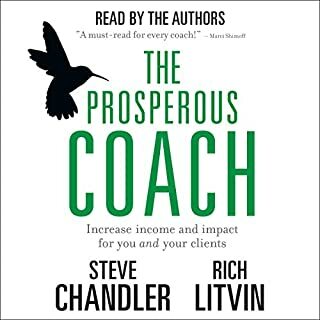 I will try and finish the audiobook as I am genuinely interested in what the Author has to say. I just hope it's worth it!! The information in this book os so easy to digest. A wealth of knowledge that will improve your life! 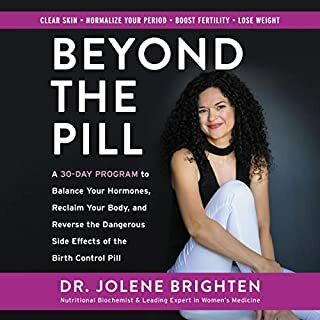 Incredible to learn about what happens in my body as a woman and how what I eat, how I behave and what exercise I do can effect my hormones and therefore my periods and fertility. Restarting the book as want to hear it all again. Only small negative is the voices of the case studies - would be good if they were the actual people who responded, more real and heartfelt, they sound like robots.